You can listen to a recorded version by scrolling to the end of the post. Are there benefits to having special needs children in the mainstream classroom? Are there benefits for the typical students? Are there benefits for the special needs students? Should children with special needs be secluded in their own rooms? If you’re wondering what inclusion is, there’s a great article over at Special Needs Resources, called, Inclusion: What It Is and What It Isn’t. The author, Karen Wang, has provided an excellent photo to explain what inclusion is, and what it isn’t. Inclusion reduces bullying. When typical children are around children with special needs, understanding will go far to reduce bullying. Our school makes great efforts to educate children on special needs, it’s part of the curriculum. They show videos of the special needs children and explain to all students what behaviors they might see and how to handle them when they see them. They have photos on the wall of famous people who have special needs and explain each disability. An inclusive community is an accepting community. Michael Emmons*, a Professor of Special Education, comes to our children’s school to facilitate the staff and students in including the special needs students in the regular classrooms. He’s had over thirty years of experience in special education, specializes in inclusive education, positive behavioral support, language, literacy, and communication. 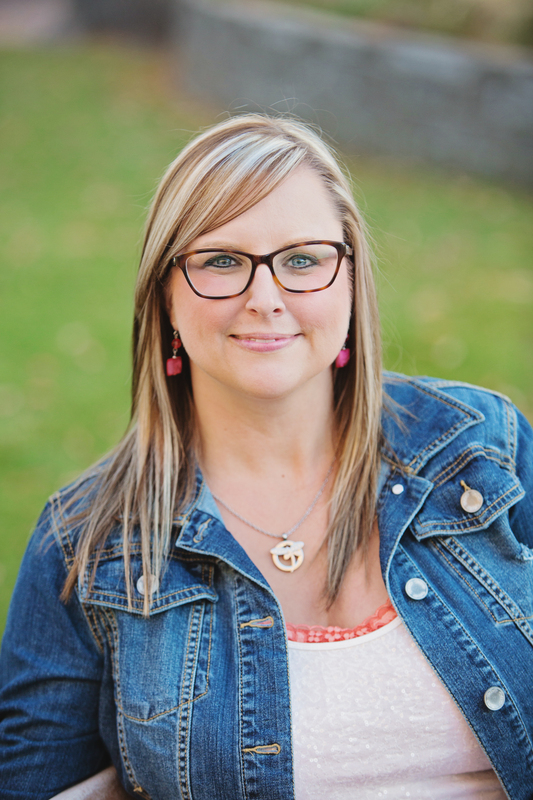 Emmons has shared some situations with us about special needs children who benefitted profoundly from being in an environment with other “typical” students. One was about a girl who has Autism. The school she attended was in the beginning phases of inclusion, she walked through the school screaming, and ripped the papers hanging in the hallways. Now, she’s fully included in the regular classroom, with “typical” peers, and she’s doing great. The benefits for typical kids are innumerable. For kids to accept and understand how to interact with the special needs community is priceless. When typical children feel comfortable around those with special needs, and understand the capabilities of a person who has a disability, it’s invaluable. We can’t teach any of this in a classroom where there are no special needs, this won’t happen when children are polarized. These life lessons will be with them forever, making them better people. I highly recommend the book, Out of My Mind by Sharon Draper. It’s a story of a girl who has cerebral palsy, she’s nonverbal and when she’s finally included in the regular classroom, and given the opportunity to communicate, she astounds everyone with her vast knowledge. Children with special needs have feelings too, inclusion makes them part of the community. In special needs classrooms children can have the same teacher each year, this could mean several years with the same educator. And what if that teacher is dissatisfactory? What if they don’t treat special needs children as typical kids who have feelings, thoughts, and abilities? What if they don’t talk to them as though they are able to understand? What if they read baby books or work on number recognition when your child is capable of so much more? Abuse can take place when teachers and aides are alone with kids who may not be able to, or know how to, express what’s going on. I’ve said it before, but our kid’s school rocks. They’re inclusive. 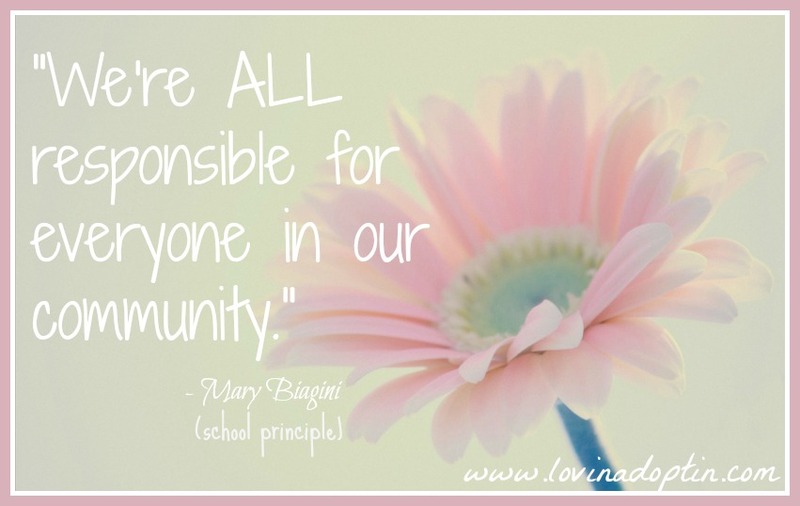 The principle, Mary Biagini decided to go full inclusion four years ago, and they’ve made great progress. The school partnered with Listen 2 Kids Productions last year to create the video, I See Your Ability, which discusses inclusion from both the students and teachers perspectives. This is only a preview of the video, but you can purchase it here. In the video above you hear children talk about helping those with special needs, it’s an every day occurrence, it’s part of everyday life. One child came to the school as a third grader and he’d never seen a special needs child before. He didn’t know what to do, if he should talk to them or not. Children in the school admit they are different because they’re in class with special needs students, one says that he has a lot more patience and acceptance than he would normally have. Not only is it essential for special needs parents to promote inclusion, but we need parents of typical children to step up and speak up. It’s the parents of typical kids who are worried about the special needs students being included in the regular classroom. 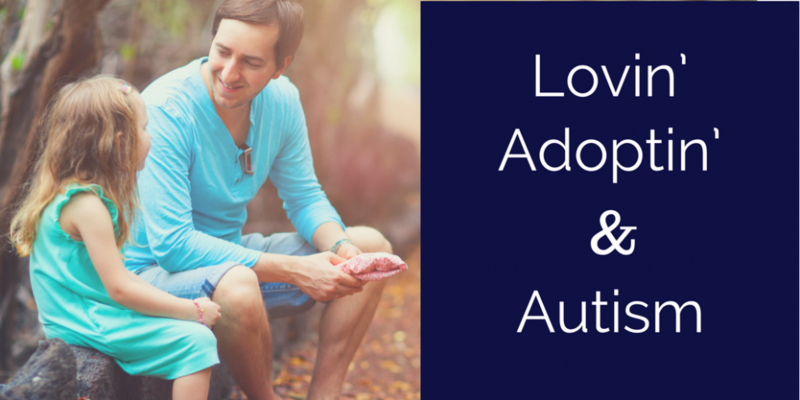 We need parents who’ve witnessed a change in their children to come forward and advocate for special needs children. 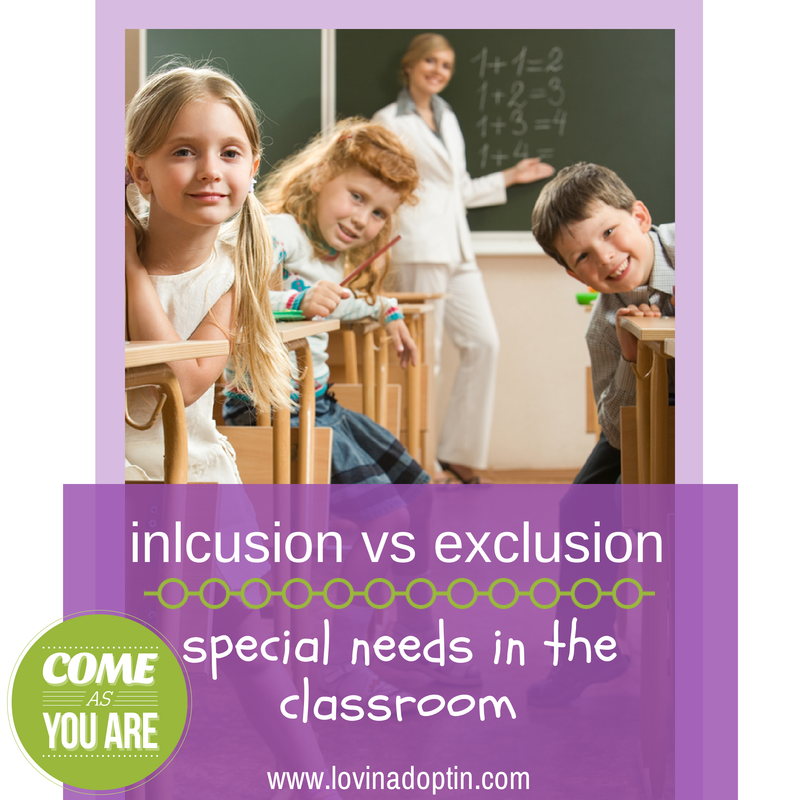 Please share with others to promote inclusion of special needs students in general classrooms. If you’re looking to incorporate inclusion in your school (this means parents too, as you’ll be the most influential advocates), know that it’s a process. This doesn’t happen overnight. This entry was posted in Autism, special needs and tagged benefits of including special needs students, inclusion of special needs, negatives of excluding special needs students, special needs in the regular classroom. Bookmark the permalink. I am all about inclusion, but what if it is not Autism, but RAD or another situation, where the child is violent, destroying the room on a regular basis? Not only do the “typical” children have to fear for their safety all the time ( which can create trauma) but the special needs child is in a situation where they are constantly failing, which can create a spiral of negativity for them, and deprive them from learning opportunities and friendships. I would have liked this article more if it had outlined times when inclusion is not a good idea, and when exclusion is actually helpful, and some of the tricky grey areas about both inclusion and exclusion. I like better, an idea of integration, flexibility, and team problem solving. I am dismayed when a school adopts a black-and-white view of inclusion, because its usually the students who lose when rigid thinking comes into play. This is amazing! At Kids Included Together, we often talk about the benefits for ALL kids to have inclusion in recreational programs and classrooms, but you did a phenomenal job including all of the positives in one comprehensive list. We will definitely refer people here if they ask what the benefits of inclusion are. Thank you for also speaking to the innumerable benefits to children without disabilities. As a product of inclusion myself, I can say without a doubt that inclusive programs are the reason why I see people for their strengths and potential contributions instead of their weaknesses. Wow, thank you for the encouragement! The situation where the teen with Autism was doused by peers in urine and feces is what makes your work essential. If those teens had been in a school which did inclusion well, it never would have happened. Thank you for commenting and for sending others over. Thanks for this good list of pros and cons about inclusion. I welcomed students with special needs into my regular ed classroom and often team taught with the resource teacher. All the kids benefited and so did I, as two teachers meant more eyes and hands in the classroom. Thanks for adding it to DifferentDream.com’s Tuesday link up. As an autistic flutist included in marching band, I feel the benefits of inclusion. I memorize the music and have a dot on the dot chart.